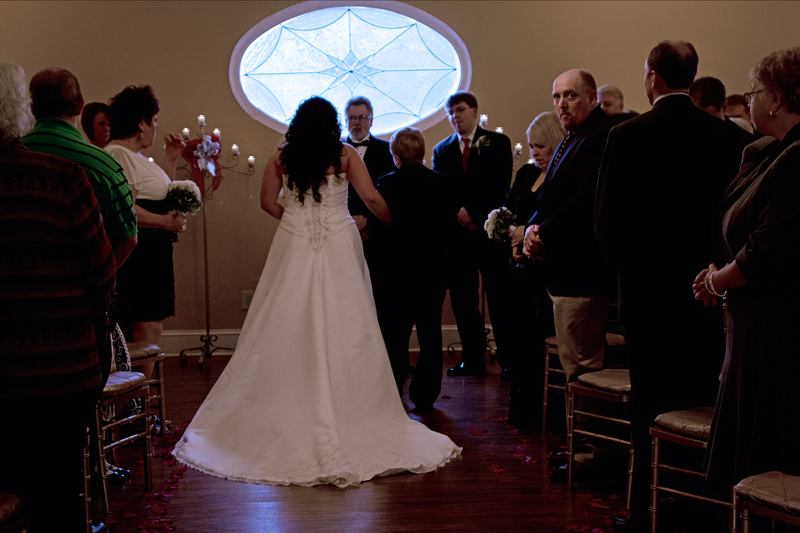 This entry was posted in KR Photography, Weddings by KR Photograpy and tagged cartersville, Cartersville wedding, GA. Teressa and Timothy, Stonewall mannor, wedding. 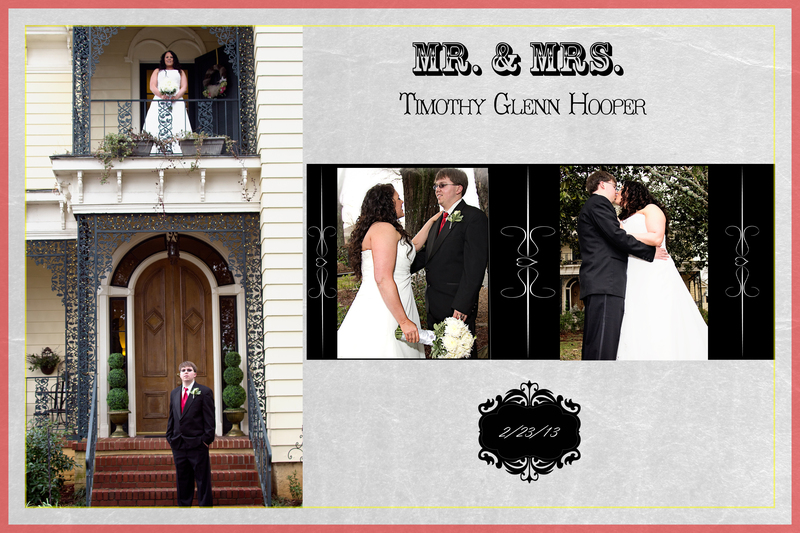 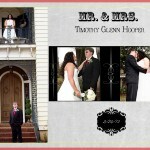 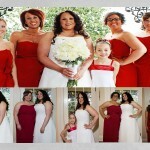 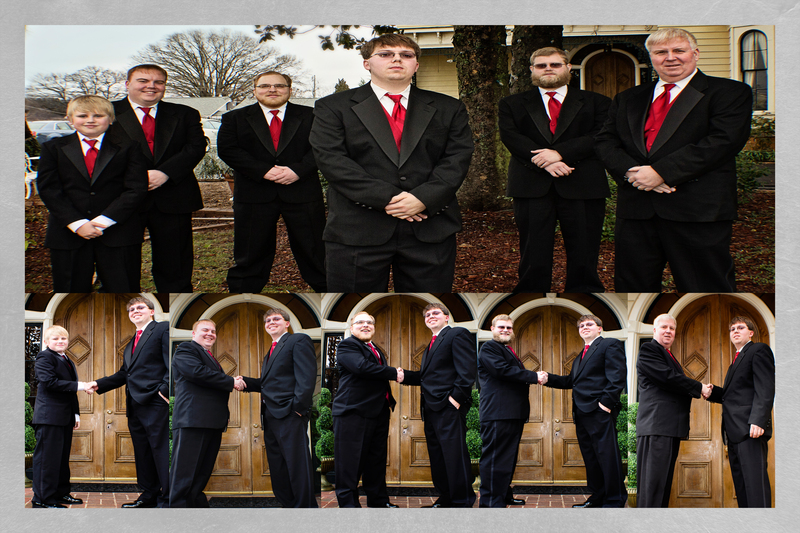 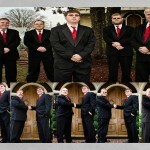 I had the pleasure of photographing Timothy and Teressa’s wedding at the lovely Stonewall Manor in Cartersville, GA. 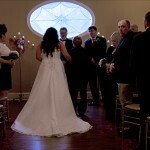 THe wedding was absolutely beautiful. 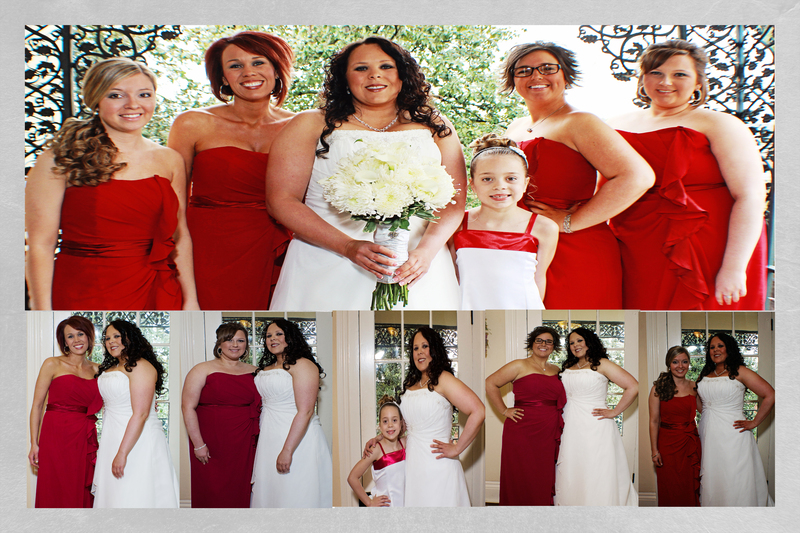 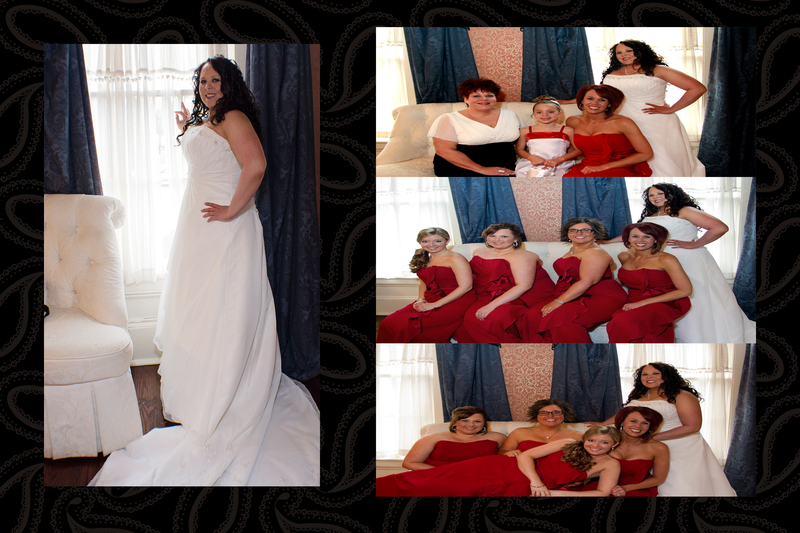 This family was alot of fun to work with.